Billie E. Stocking, son of Mr. and Mrs. Emory Stocking, graduated from Tipton High School. 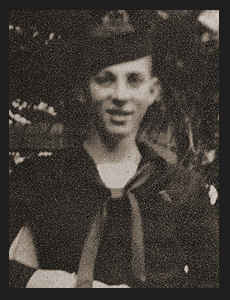 Entered Merchant Marines in Jan., 1945, trained in Catalina Island, Cal. ; served in the Pacific Area.